I do like to think of myself of a bit of a cool aunt when it comes to buying clothes for my nieces and nephews. When they were younger it was a lot easier, but now they’re over eight I do find it more difficult to find something that’s not run-of-the mill. Step up these funky tees from Belgium. Chicken Rhythm are a couple of parents who have been friends for years. They describe themselves as spunky and spontaneous and this shines through in their designs. 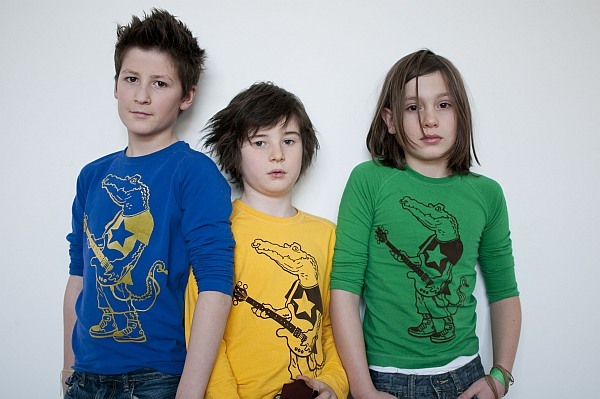 There’s a range of great-looking tees for ages two to fourteen. Choose from a guitar-playing crocodile to a ghetto blaster, and all in a wide choice of unusual colours. I love the retro look and how they are just that little bit different. 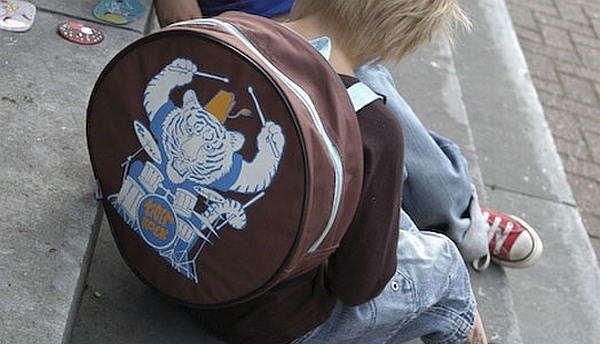 Chicken Rhythm also do a range of off-beat backpacks with adjustable straps. They have great graphics on them and an equally nostalgic feel. I love this whole range, and with prices starting at €19.99 for the t-shirts. it won’t break the bank to stand out from the crowd. All available online from Chicken Rhythm and shipping to Australia is available.